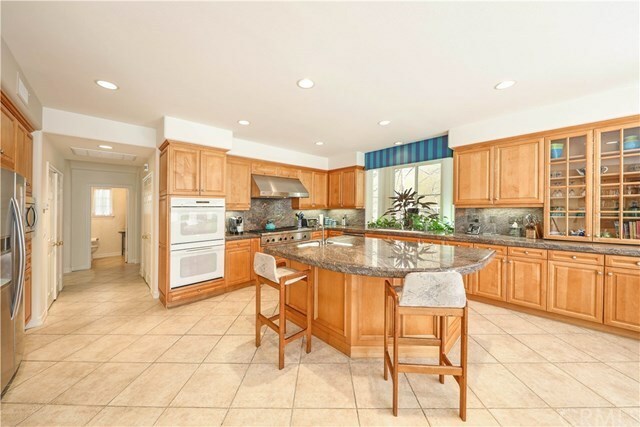 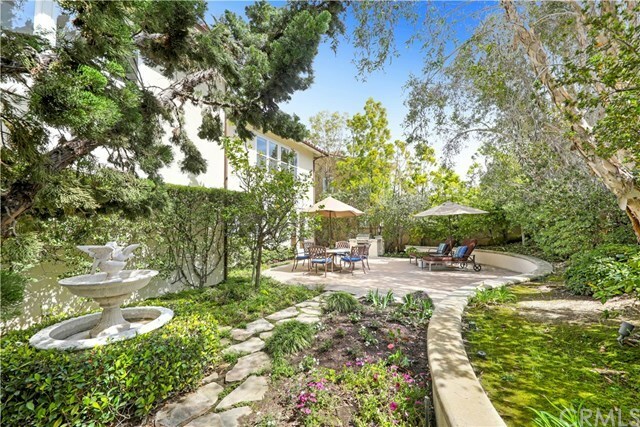 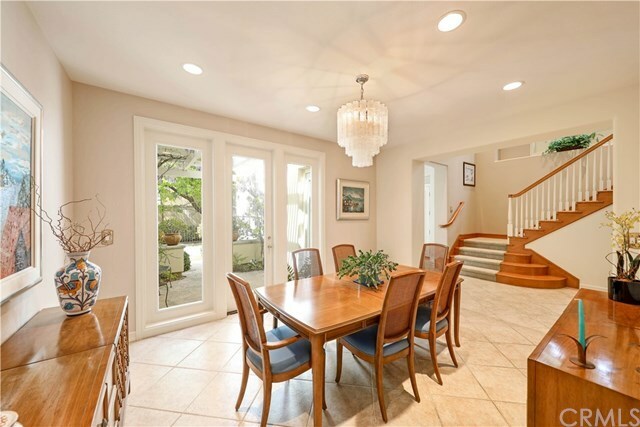 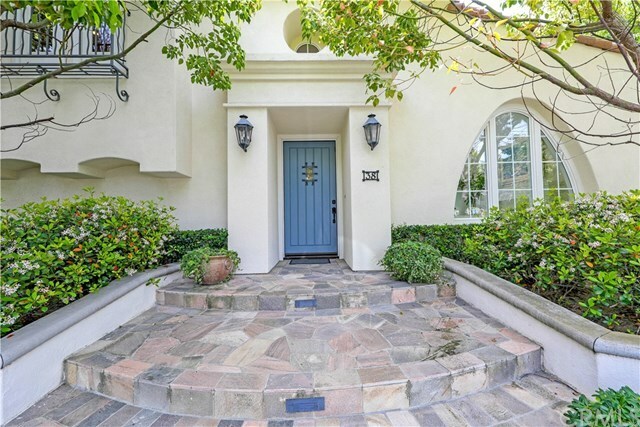 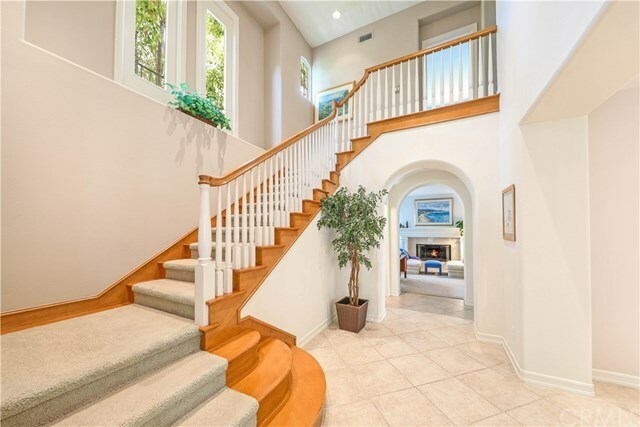 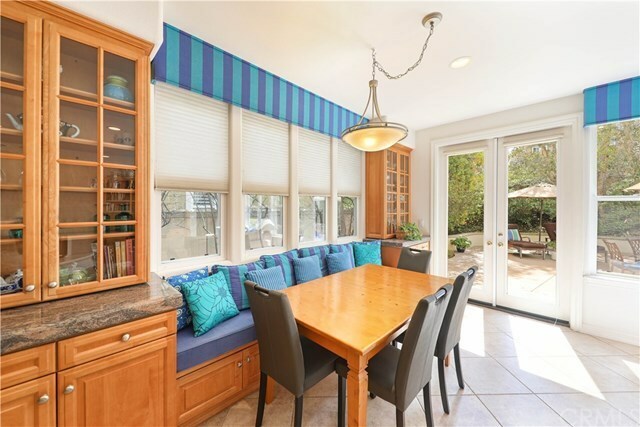 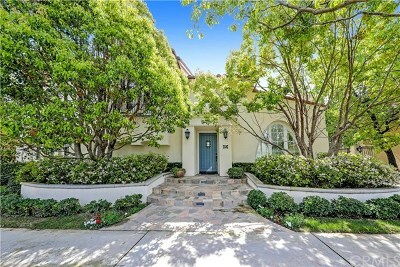 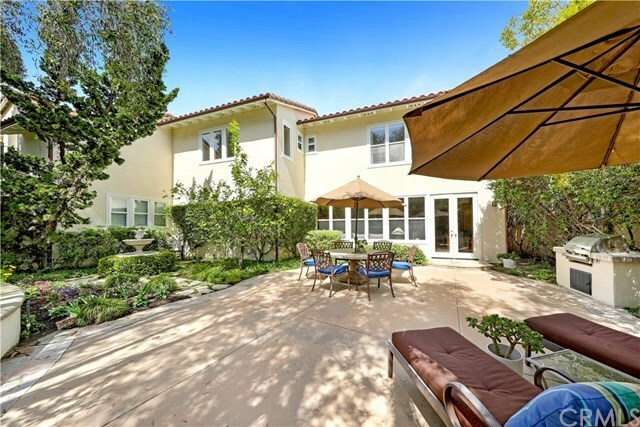 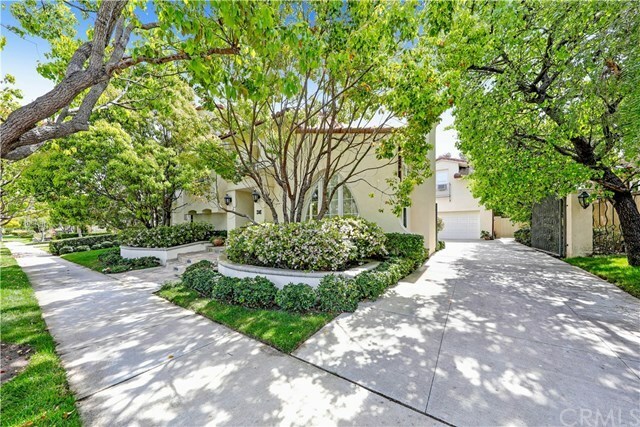 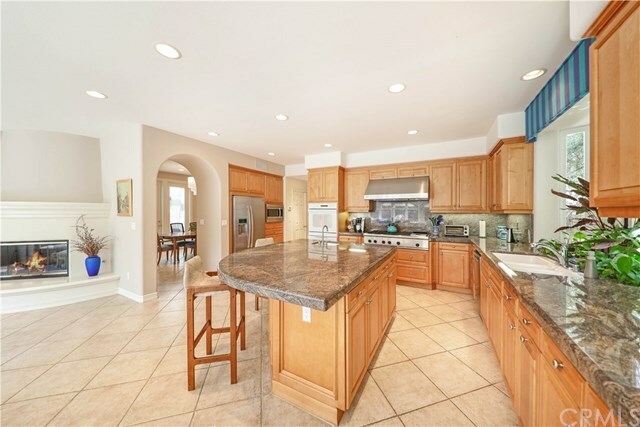 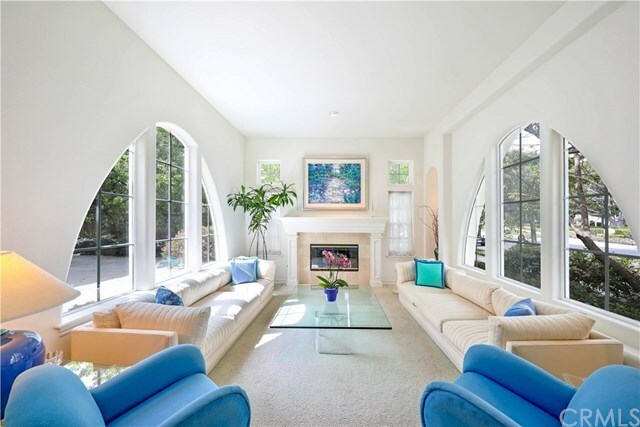 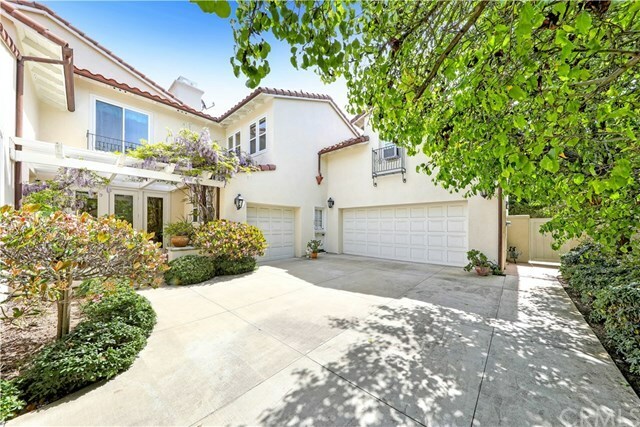 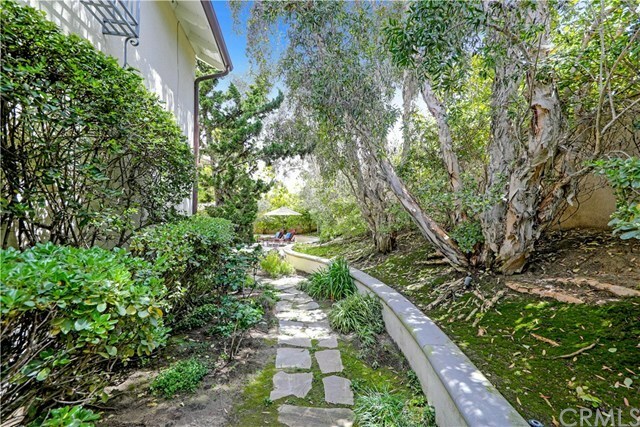 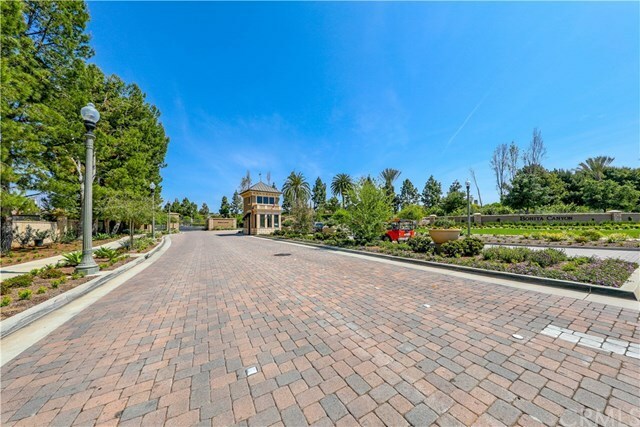 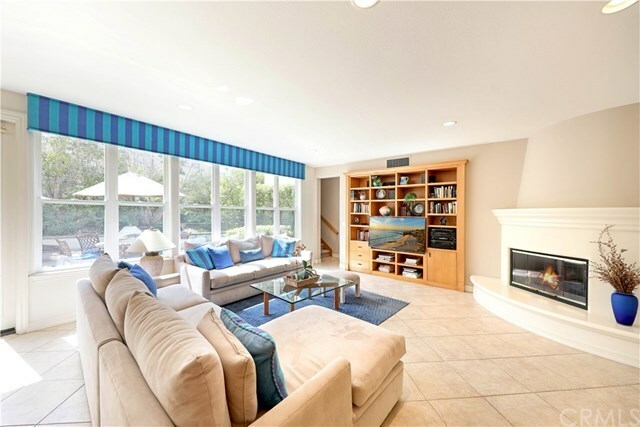 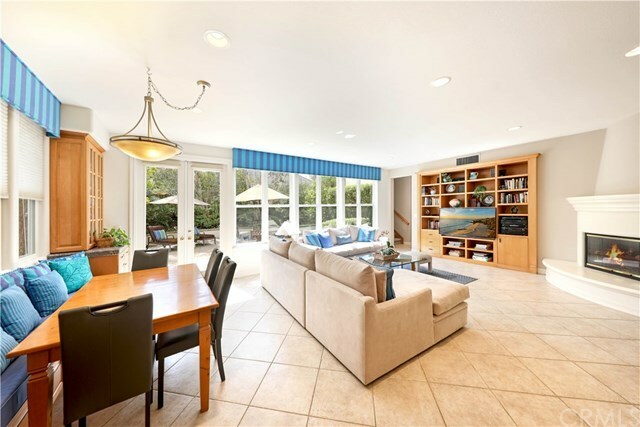 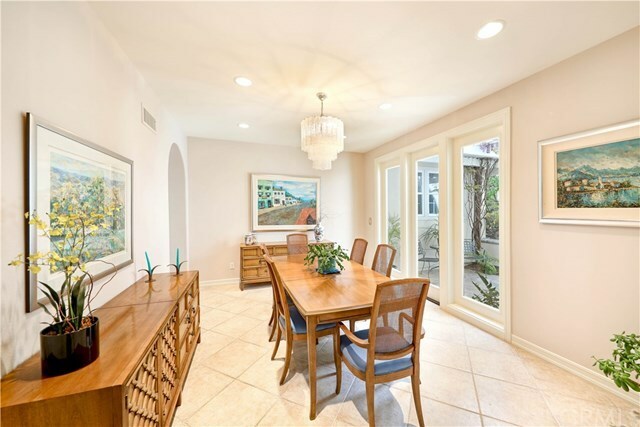 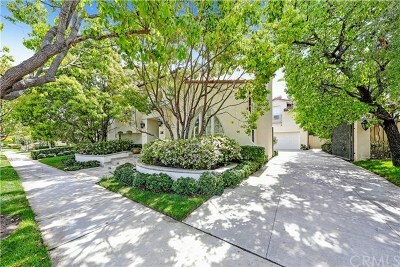 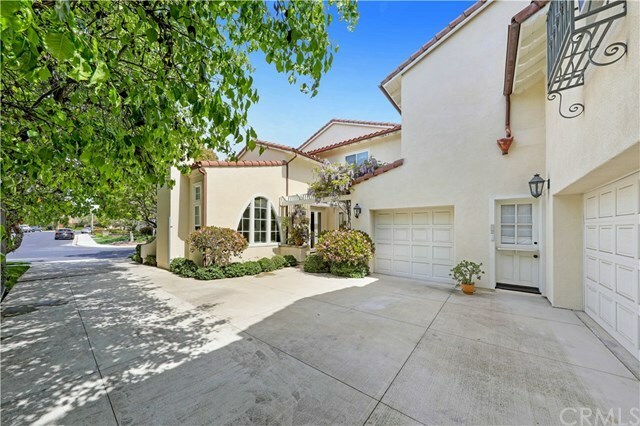 Situated in the highly sought after community of Bonita Canyon, this magnificent residence is highlighted by beautiful living spaces accentuated by abundance of natural light. 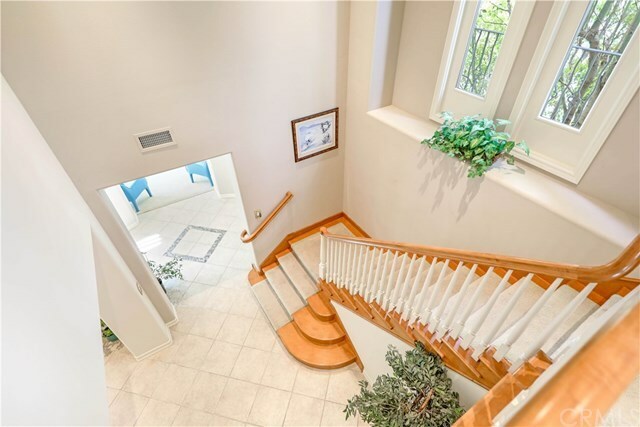 The versatile floorpan offers 4 bedrooms, three baths, main floor office, dual staircase and a bonus room. 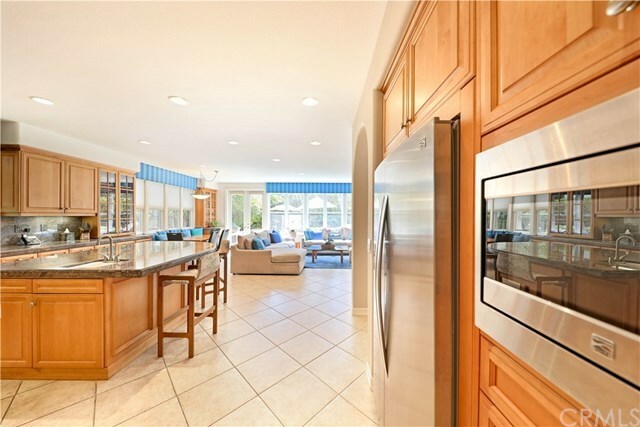 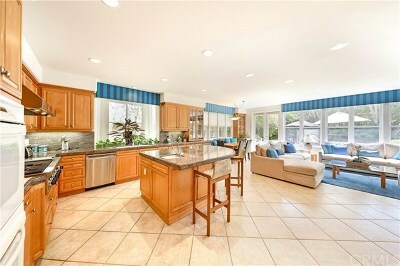 An open concept kitchen and family room combination is an ideal space for every day living and entertaining. Formal dining room and formal living room with a cozy fireplace. 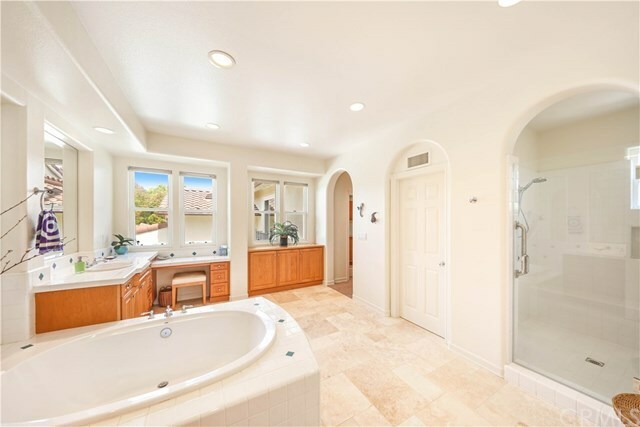 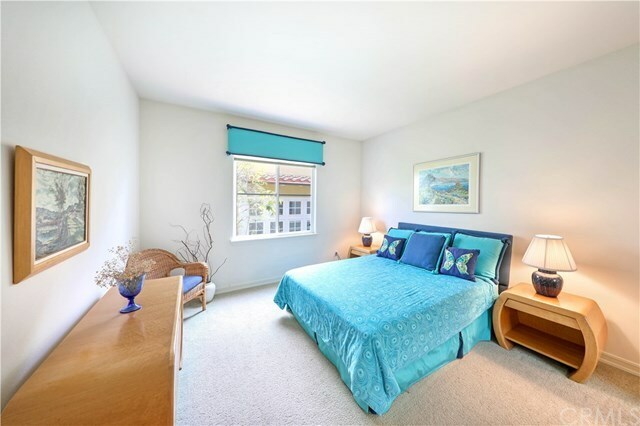 Expansive master suite offers dual vanities, soaking tub, shower, his and her walk-in closets. 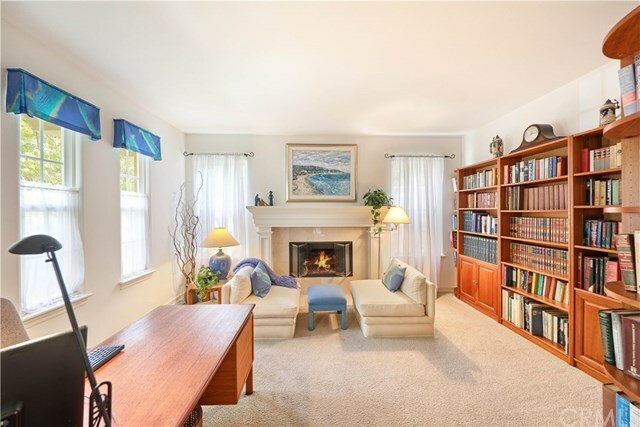 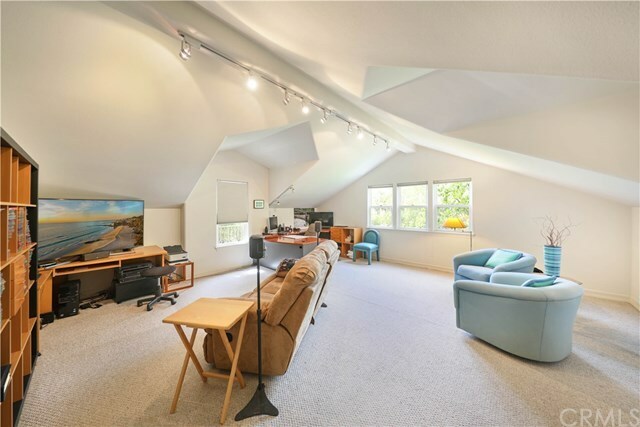 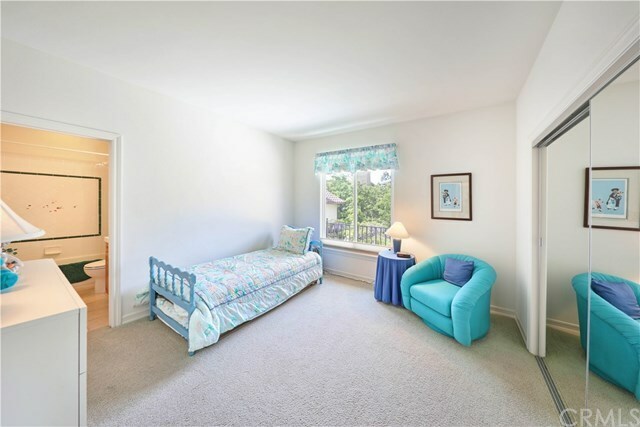 The generous bonus room is perfect for a secondary office or a recreation room. 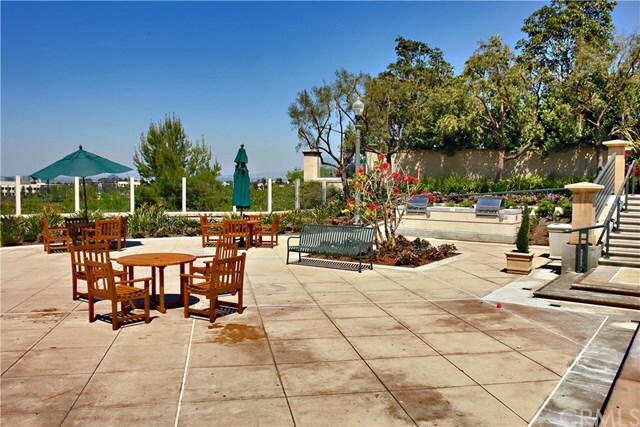 Private yard with Barbecue and fountain. 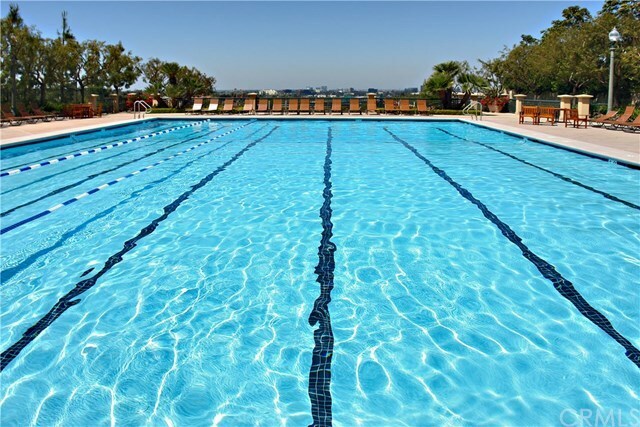 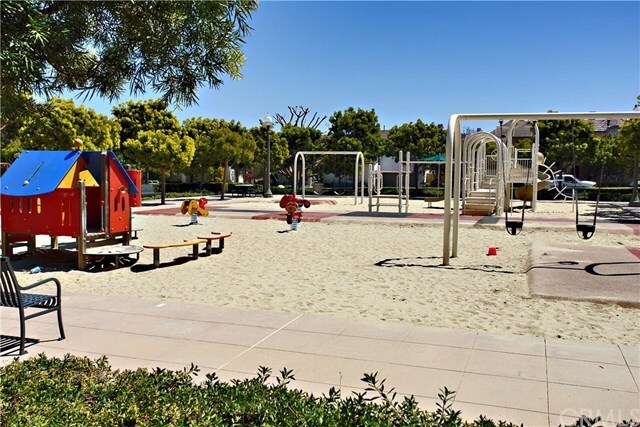 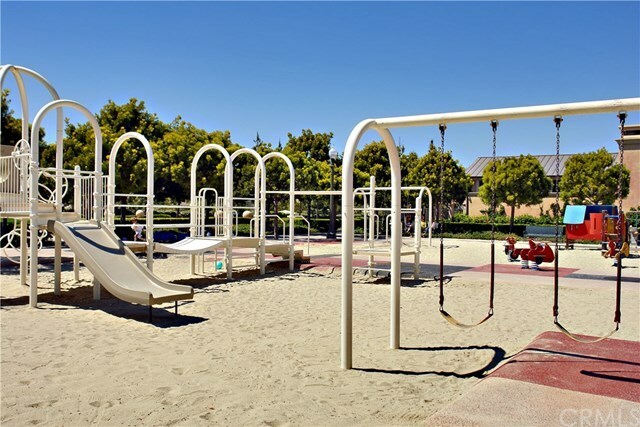 Residents of Bonita Canyon enjoy 24 hour guard-gated security with pool, tennis, basketball and playground facilities. 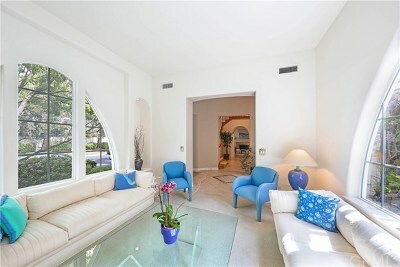 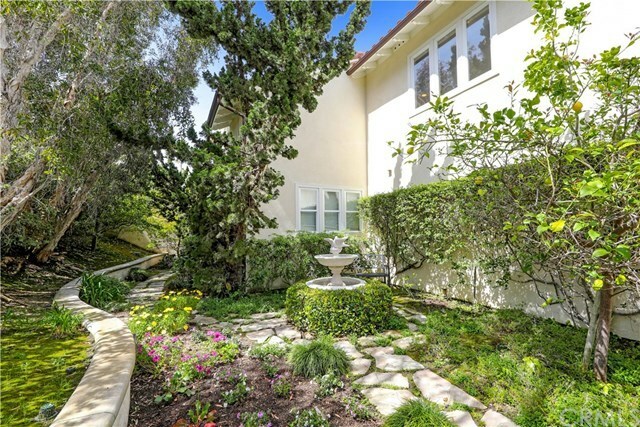 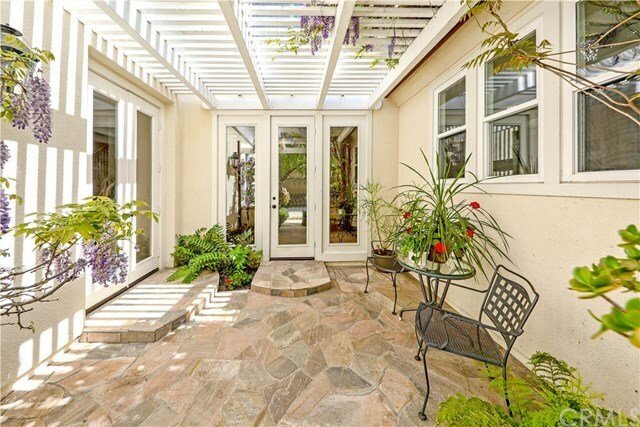 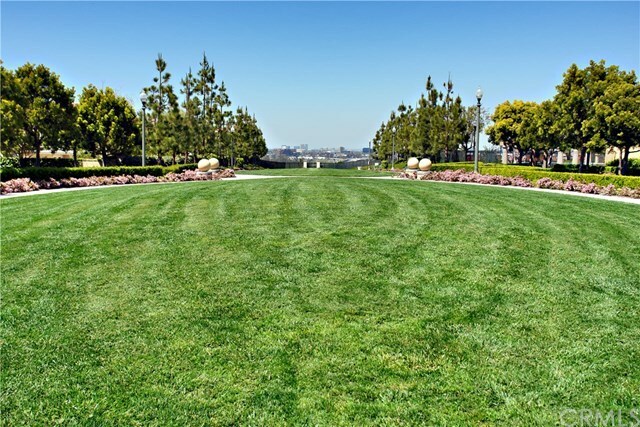 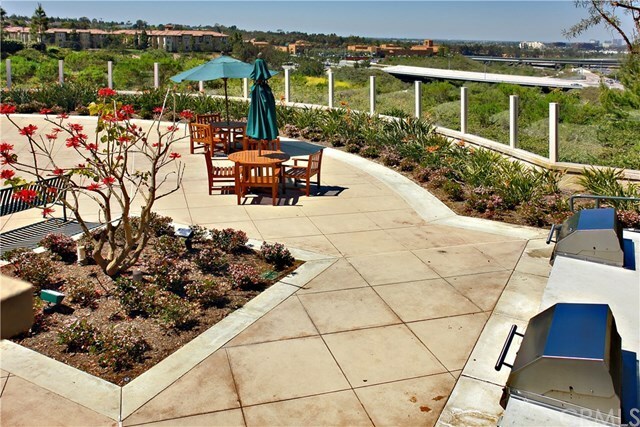 Within minutes to John Wayne airport, world class shopping and entertainment.